The versatility DC Breaks deliver time and time again has been solidified with this next output. After igniting festival stages worldwide with the heartfelt crescendos of 'Faithless' and 'Breathe', which they dropped to crowds of thousands last year, they've decided to flip the switch. 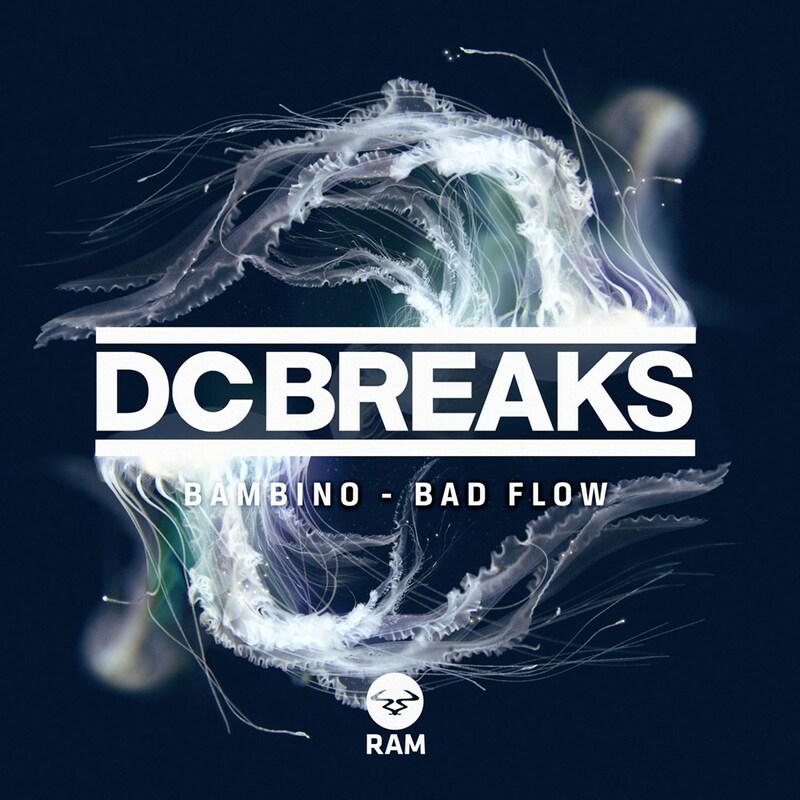 'Bad Flow' and 'Bambino' are fiercely reminiscent of the records that made the duo infamous. And they're returning to this signature sound, after reigning over the drum & bass genre's musical diversity. Rolling out next is 'Bambino', a clever take on its classic predecessor, one which still detonates crowds even years after its release. Similar samples are spliced and thrown into its mix, presenting a revamp that peddles itself on top of snapping kick-drum and steroid driven distortion. After closing the sold-out Alexandra Palace 'Andy C All Night' show last month, anyone who wasn't present for their tear out assault will wish they had been. This single not only prepares you for their forthcoming shows, it also demonstrates what the producers have to offer in the coming months.